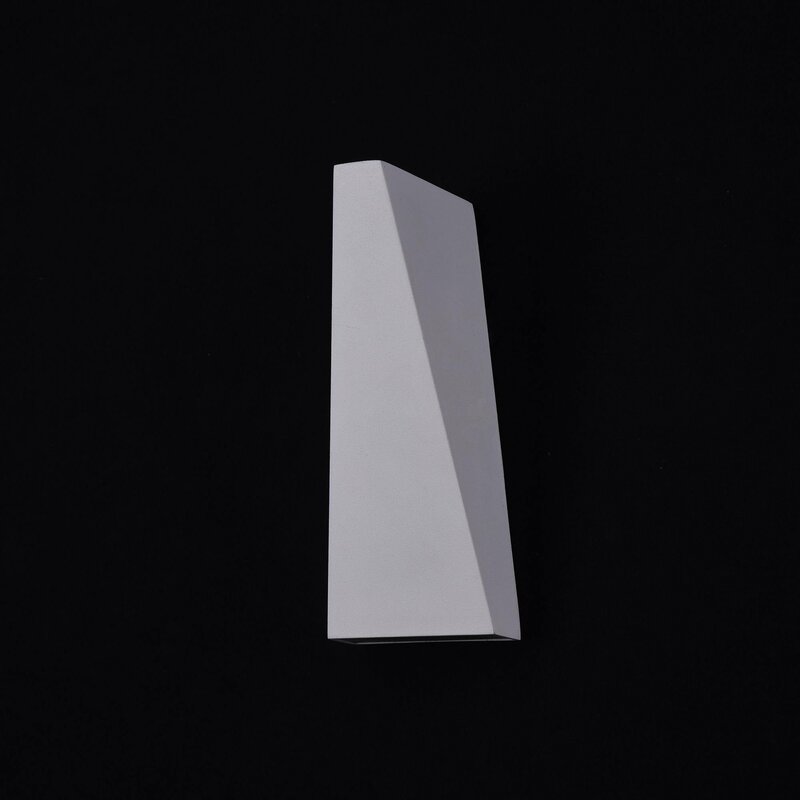 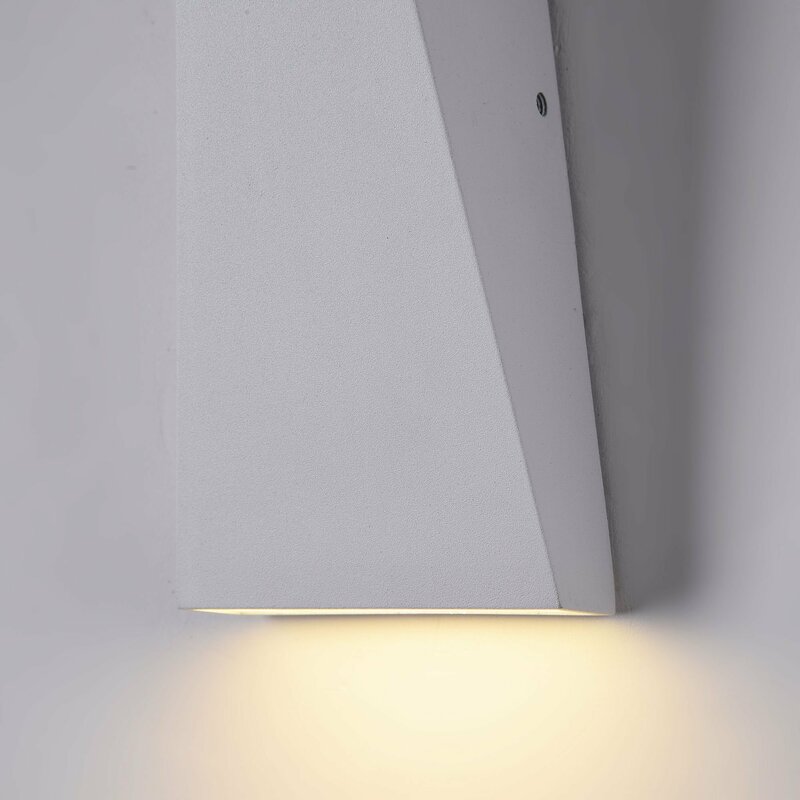 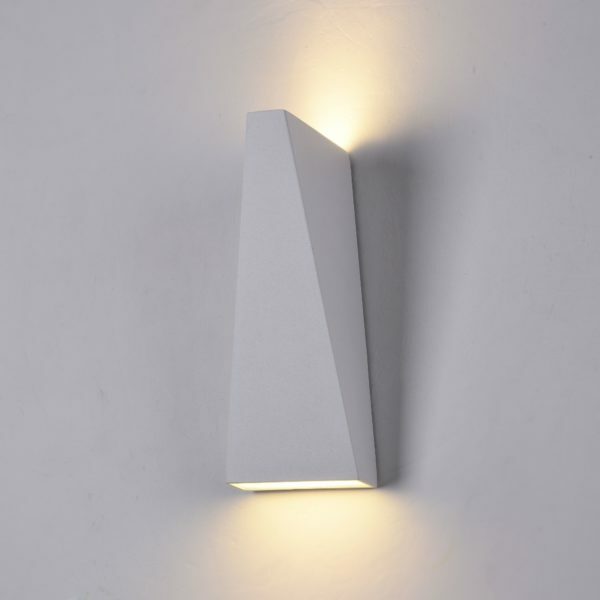 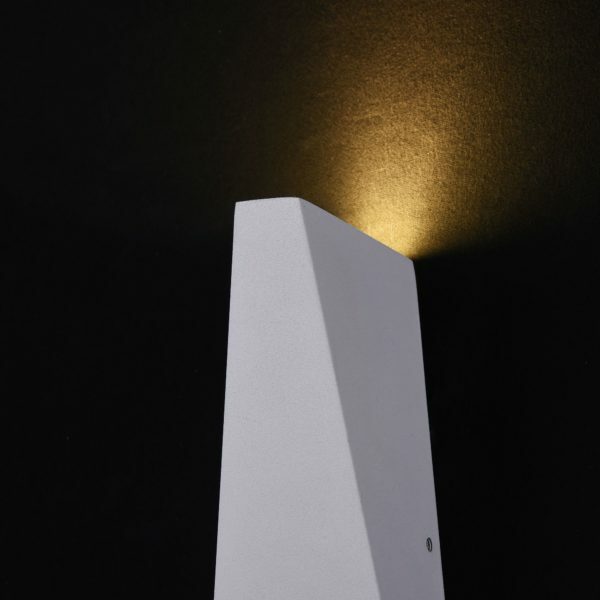 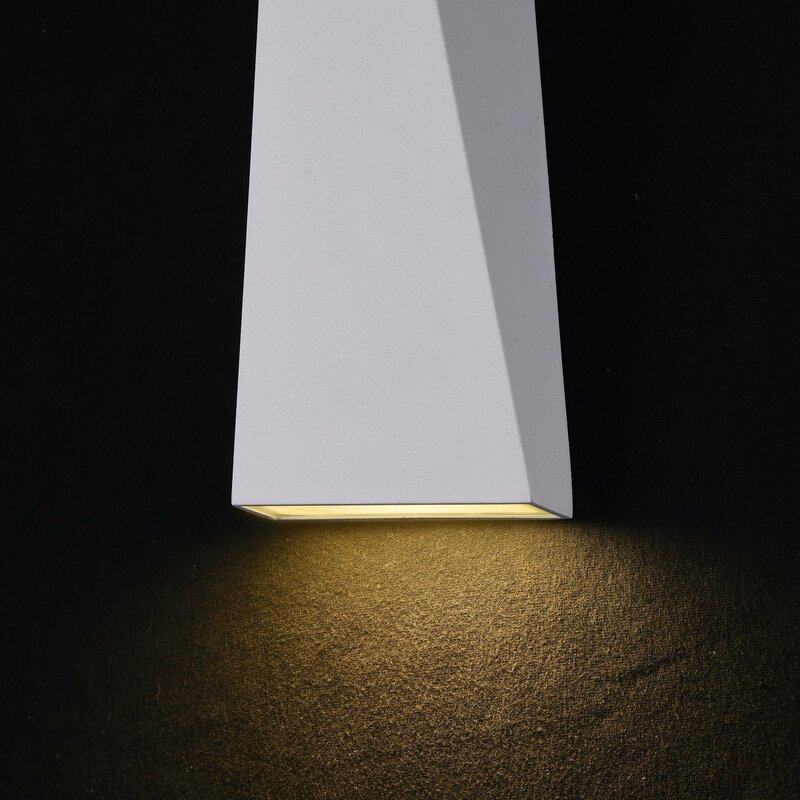 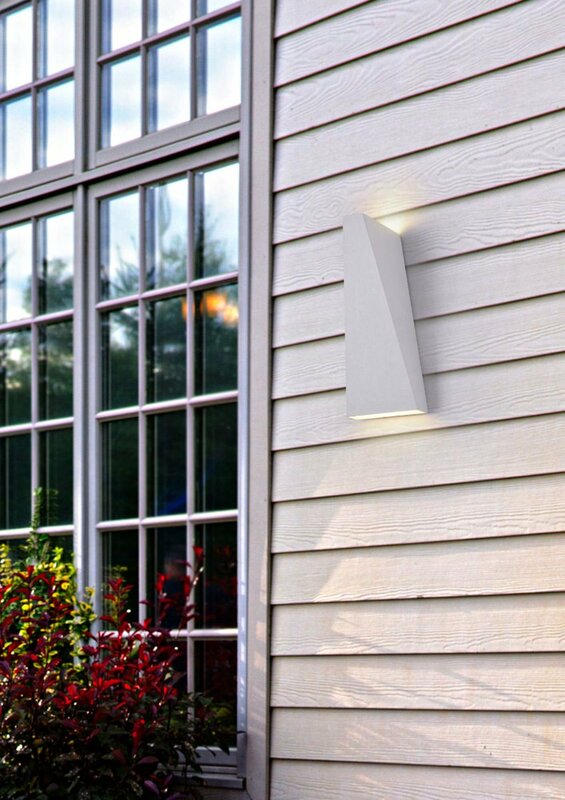 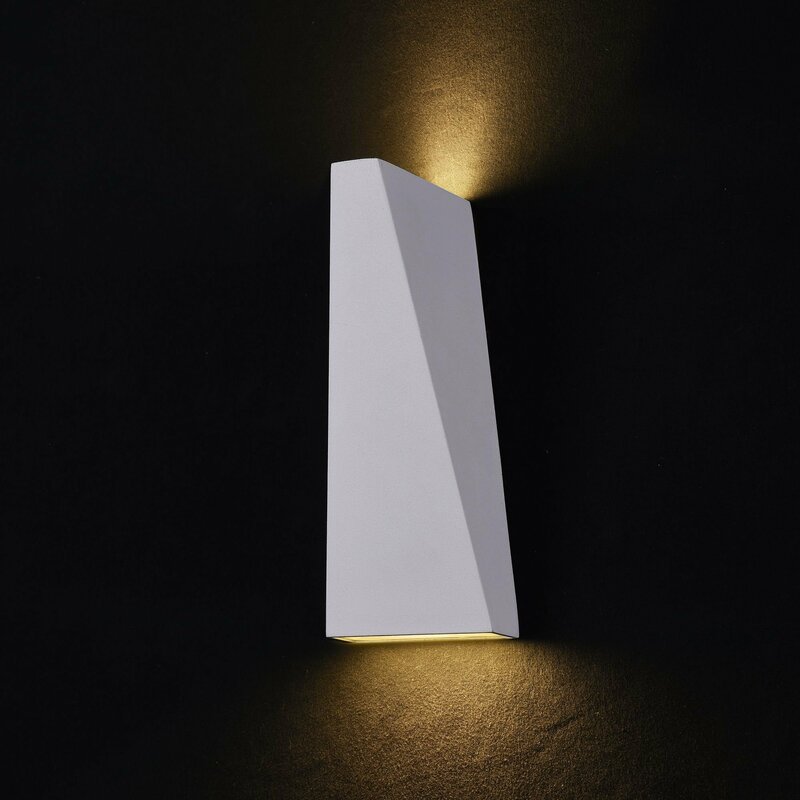 Outdoor/indoor wall lamp. 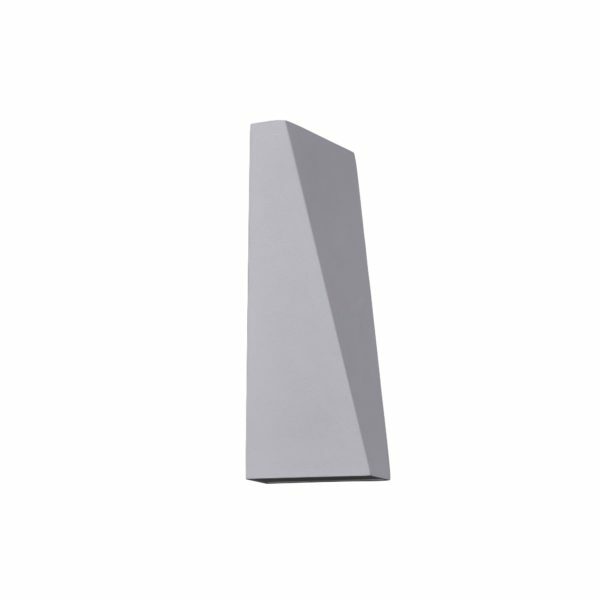 Metal frame resistant to thermal shock and corrosion. 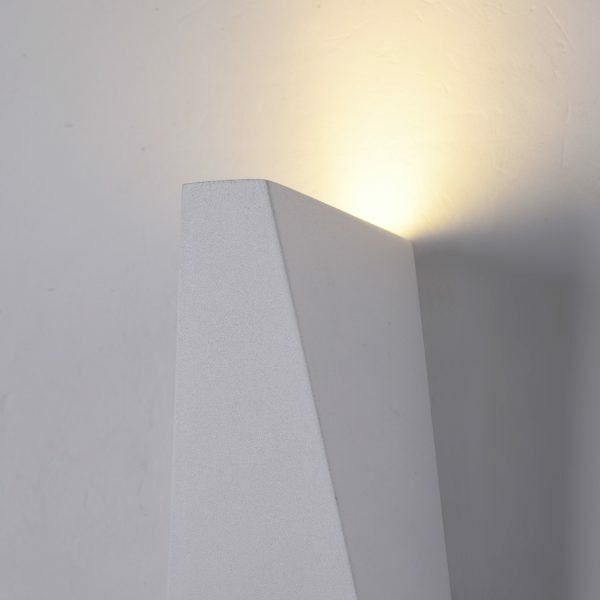 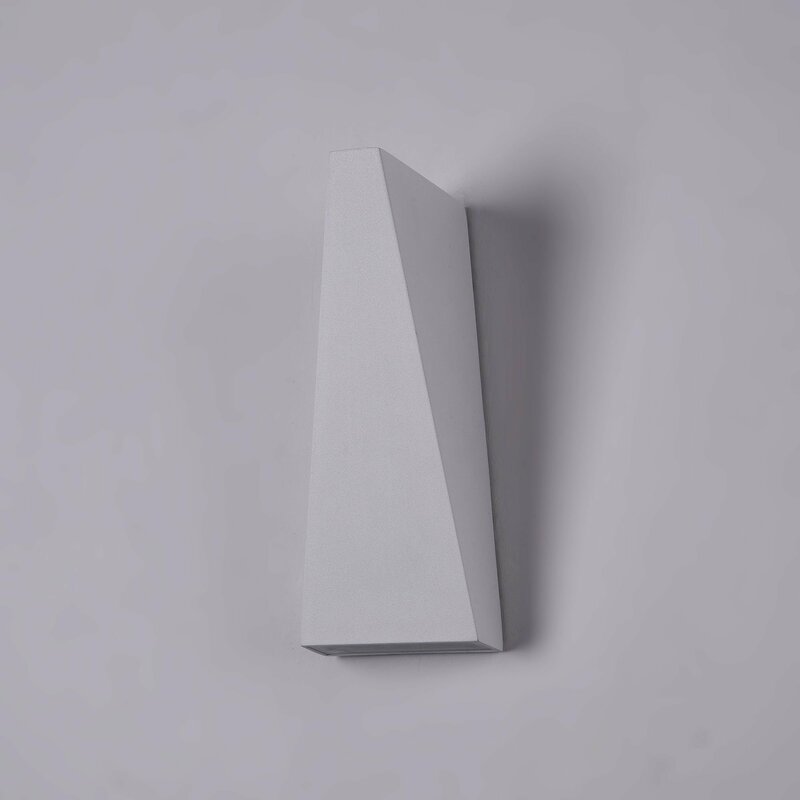 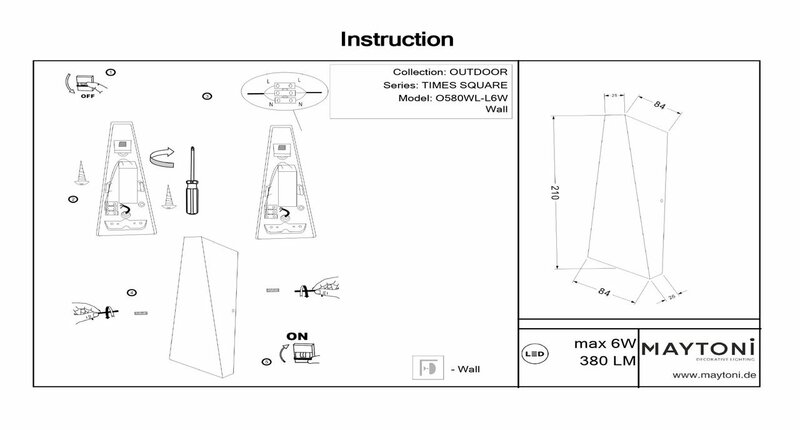 Acrylic diffuser (model C586). 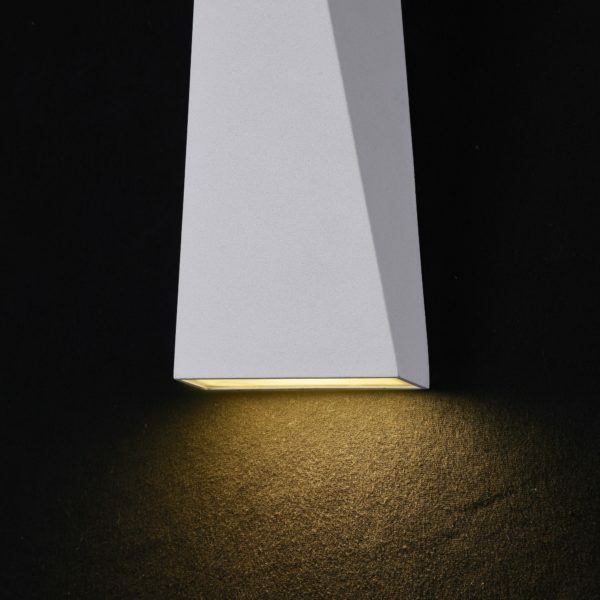 Light source: LED COB EPISTAR, LED COB EPISTAR (model C586).